Brainerd Public Utilities makes bulb recycling as easy as a trip to your local hardware store. And – we’ll even help pay the recycling fee! 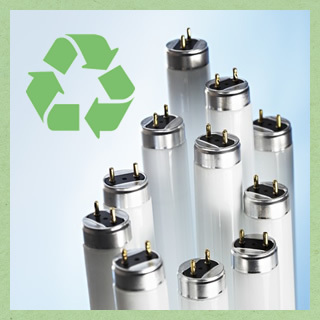 Each coupon gives you 50 cents off the recycling fee for each qualifying bulb you recycle. During 2018, Brainerd Public Utilities will redeem up to 10 coupons per household or a small business that is a BPU customer. Please see our March Newsletter for the coupons and more details!